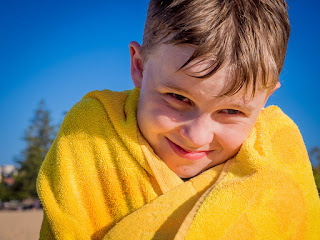 Welcome to our April Gallery where in our theme day "Yellow" you'll find the kind of happiness you'll find in a dry towel on a sunny day. Donovan sang a song about colours, and in it, yellow was the colour of his true love's hair. It's also a colour to describe someone who is afraid, originally applied to birds that literally have a yellow belly, like the yellow-bellied sapsucker. Perhaps we'll see a photo of one of those in this theme day gallery! Nice pic. All the yellow-dominant thumbnails make an interesting display!